Should You Upgrade Your Echos to the New 2018 Models? If you have the original Echo still kicking it in your home, it might be time for an upgrade. And now might be a great time to do so because Amazon recently announced a whole bunch of new Echo devices. 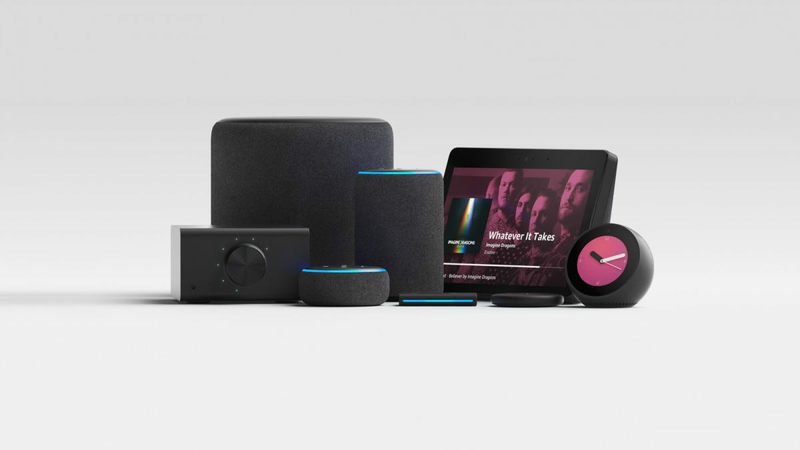 While the company announced some brand-new Echo devices (like the Echo Input, Echo Sub, and Echo Link), many of their existing Echo models also received updates, including the Echo Plus, Echo Dot, and the Echo Show. And if you already have one of these devices, is it worth upgrading to the newer models? Let’s take a closer look. 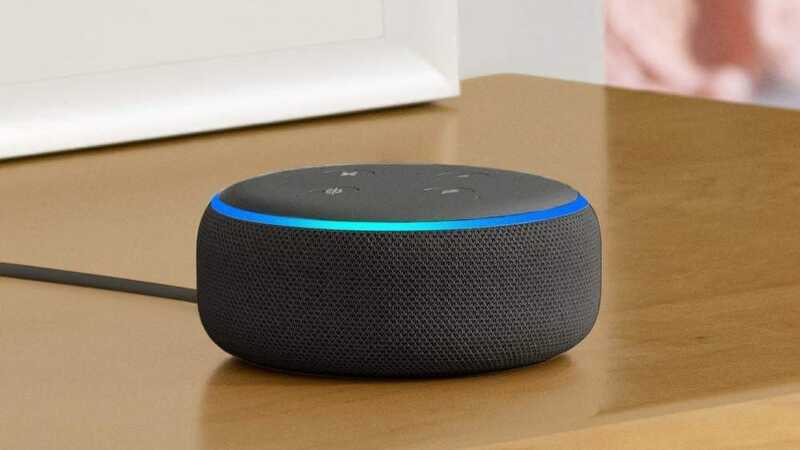 The new 3rd-generation Echo Dot does come with a new design that features a fabric band around the edge, and a slightly convexed top, but it’s not a game changer or anything. Plus, you can get a fabric cover for your existing Echo Dot if you want. The biggest improvement is the better speaker. So it’ll sound less like the speaker on your phone and maybe more like a better set of speakers on a laptop, probably. 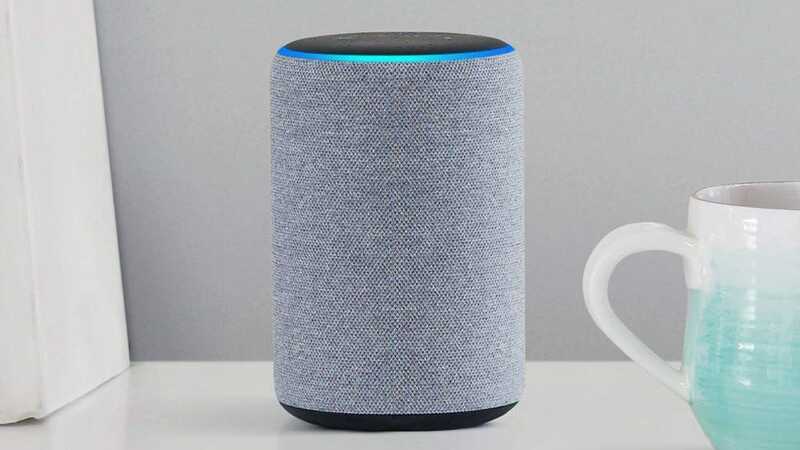 The thing here to take away is that if better sound is something you’re after, the Echo Dot probably isn’t your cup of tea to begin with. So if you have an existing Echo Dot, you’re better off just keeping it, rather than upgrading to the newer Echo Dot, because nothing internally has changed except for the better speaker. If you have an Echo Plus, you’re most likely using the smarthome hub feature that’s built in. The new Echo Plus still has a smarthome hub built in, but it also has a new design that gets rid of the OG Echo look and opts for the fabric cover instead. It also has a better speaker that provides improved audio quality, which is impressive because the Echo Plus already has pretty decent sound quality. The question, though, is whether it’s worth upgrading your current Echo Plus to the newer one. As with the Echo Dot, if audio quality is the most important factor for you, you’ll likely benefit from plugging in an Echo Dot into your speaker setup. The Echo Plus has really decent sound quality, but most users probably aren’t going to notice a huge difference between the newer model and the older one, especially since the older one already sounds pretty good. As for improvements to the built-in smarthome hub, it seems to be mostly the same, with a few software improvements to make setting up devices easier. The biggest thing is that the hub only supports ZigBee products and not Z-Wave, which is a huge downside, because any smarthome hub worth its salt will support both ZigBee and Z-Wave. With the new Echo Plus still lacking Z-Wave support, it doesn’t really make the device a whole lot better. 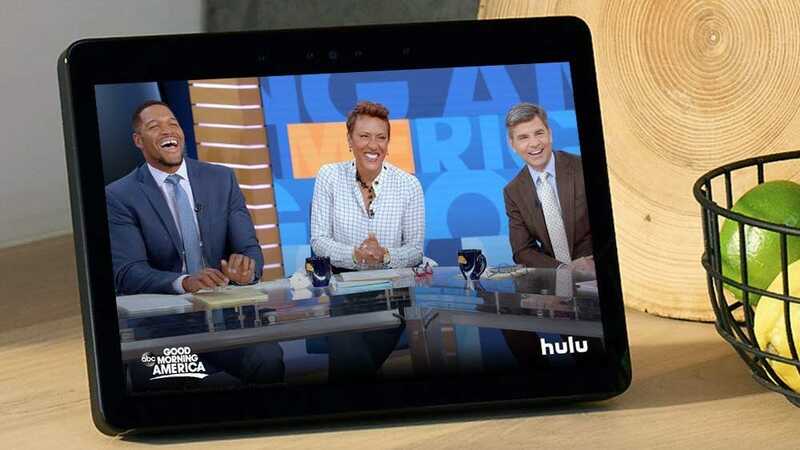 If you’ve been a fan of the Echo Show, then you actually might enjoy the new model that was unveiled. The old Echo Show didn’t look all that exciting. If anything, it looked like a miniature version of one of those old-school flat-screen rear-projection televisions. However, the new Echo Show turns the whole front of the device into one big display and moves the speakers to the back. The new model can also do Skype video calls and even has built-in web browsers from both Silk and Firefox. I’d definitely say that if the Echo Show has been your go-to Echo device in your home, then the newer model is a worthy upgrade for sure. 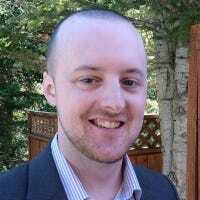 Ultimately, all the updated versions of existing products are improved and a great first purchase for somebody getting into the Amazon smart assistant ecosystem. For people that already have a stable of Echo products, however, the Show is the only real stand out upgrade choice. Unless you’re itching to update the physical look of your Echo and Echo Dot units to something a bit more refined looking and a little less hunk-of-plastic looking, you can safely hold off on updating for a bit. A good USB microphone is a fantastic way to record studio-quality sound on your computer without investing in a full studio setup. Here are the best options on the market.